During the Week for Discovering European cemeteries Estonian Heritage Society organises a guided walk and voluntary maintenanc work at Aleksandri Cemetery in Narva, Estonia. 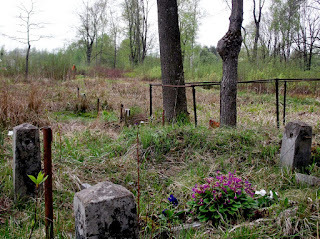 This year we do not have a beautiful monumetal cemetery to discover, but will organise a trip to Narva on the eastern border of Estonia to see a long forgotten cemetery that during last years is gradually being signposted and maintained by volunteers. We would be much obliged if this information could be shared on ASCE website. I also attach a photo of the cemetery. 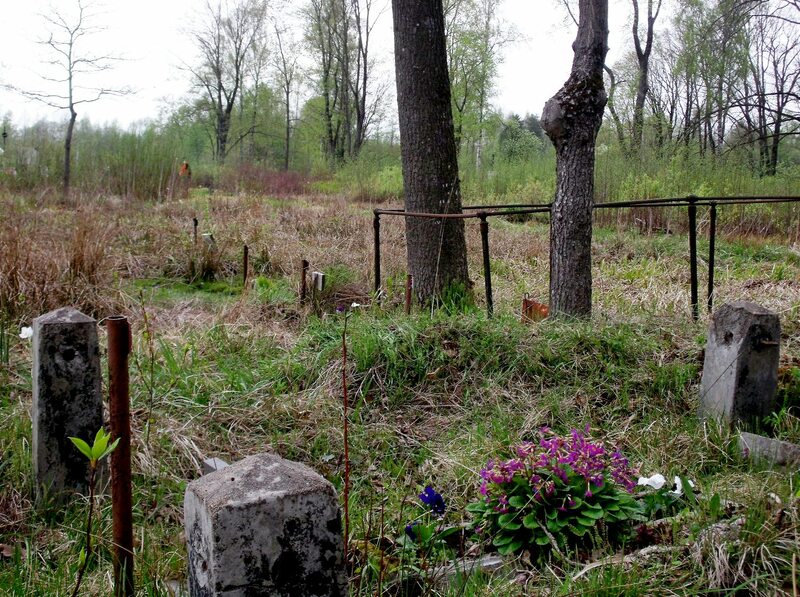 On 2 June at 12 everyone is welcome to get acquainted with a forgotten and neglected cemetery in Narva, Estonia, dating from 1944 – 1955. 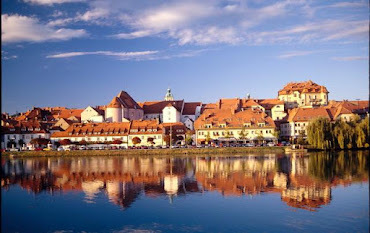 The stories of 1000 people - Estonians, Ukrainians, Moldovians, Czhecks, Germans, Belorussians and many others – imprisoned in a labour camp in Narva after WW II, are gradually being uncovered. Historians from Estonian Heritage Society introduce the burial ground, maintenace work is done to clear the neglected cemetery from bushes, flowers will be planted to nameless graves. Everyone is welcome to learn about this grim period in Estonian history, discover the formerly closed prison cemetery in Narva and help commemorate those who lost their lives as prisoners of war!